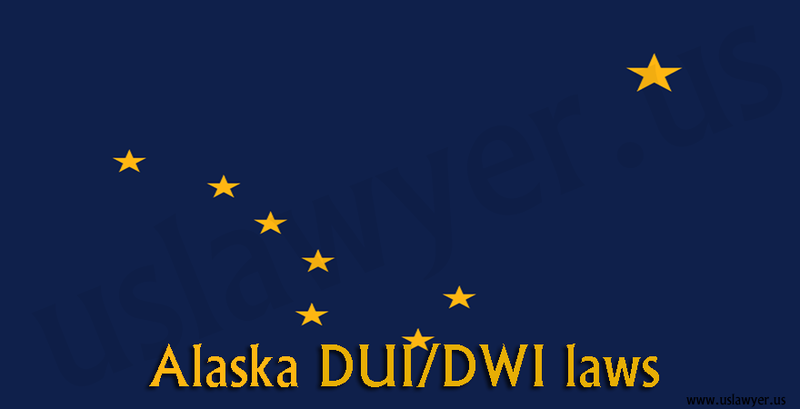 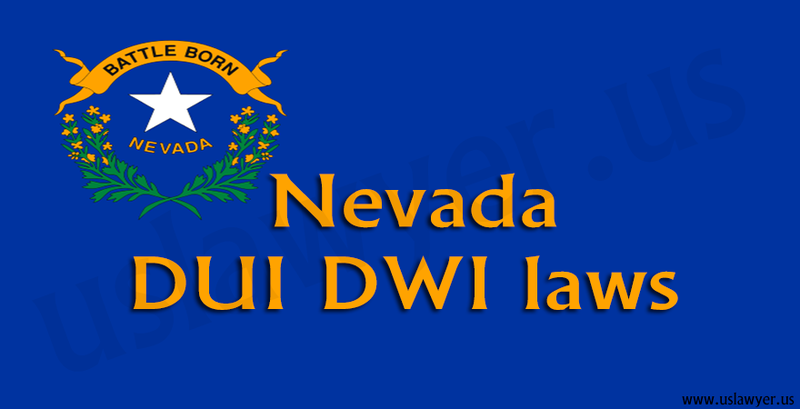 Affordable DUI-DWI Lawyer Near You! 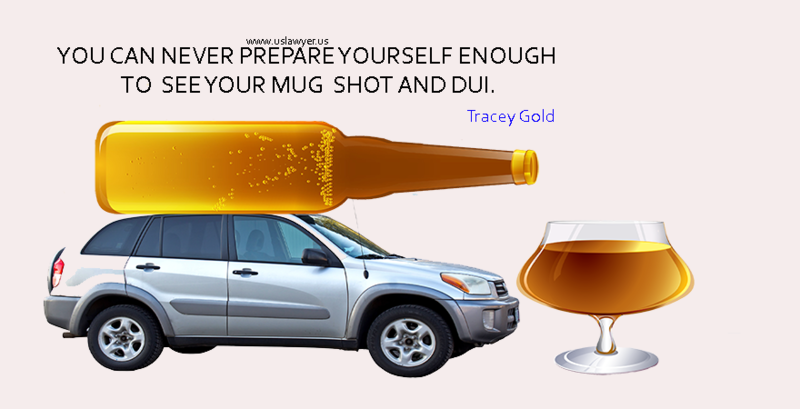 How to Fight Dui/Dwi Case in NewYork? 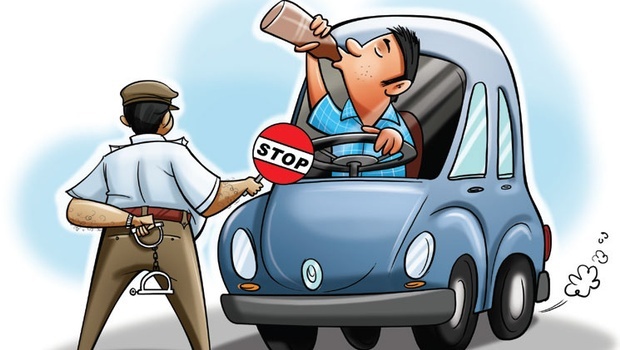 How Blood alcohol test done?